Wendy isn’t it warm enough for you here? So Wendy is heading off for a January journey with friends. With the balmy weather we’re experiencing here at the Edge of Algonquin Park this New Year’s Eve, I’m quite surprised you need to escape to warmer climes. OK, so over the next month, our new years resolutions will include trying to get by without your enthusiasm, humour, and attention to detail. . . and we’ll do our best to keep things neat and organized like they always are . . . right Mark! And we’ll save some winter for you when you return the first week in February. 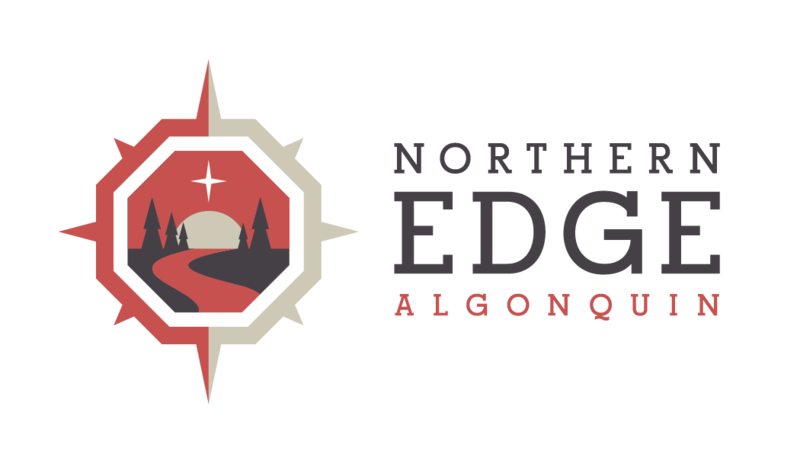 I know it will go by fast, so from your friends here at Northern Edge Algonquin, happy travels!